We offer comfortable transfers in our own boats, cars, vans, minibuses and buses for convenient prices as well as the best service. 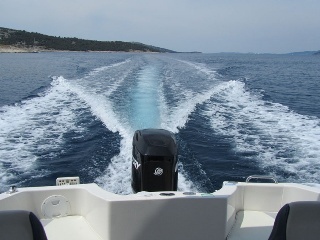 If you need fast taxi transfer to any location in Croatia, comfortably and on time, our company is the best choice. Our aim is to offer the best reliable and safest transport service to all our customers at a competitive price. 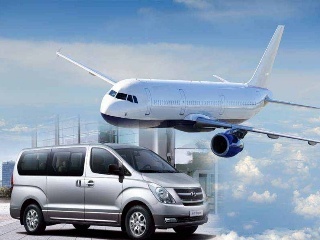 We have specialised in transport services to and from all the main airports, such as Split, Dubrovnik or Zagreb. We offer meet and greet service on all airport pickups. On your arrival, our drivers wait in the airport arrival hall with your name on the sign board. We also provide transfer services for business use and private events such as meetings, conferences, sightseeing and private tours.